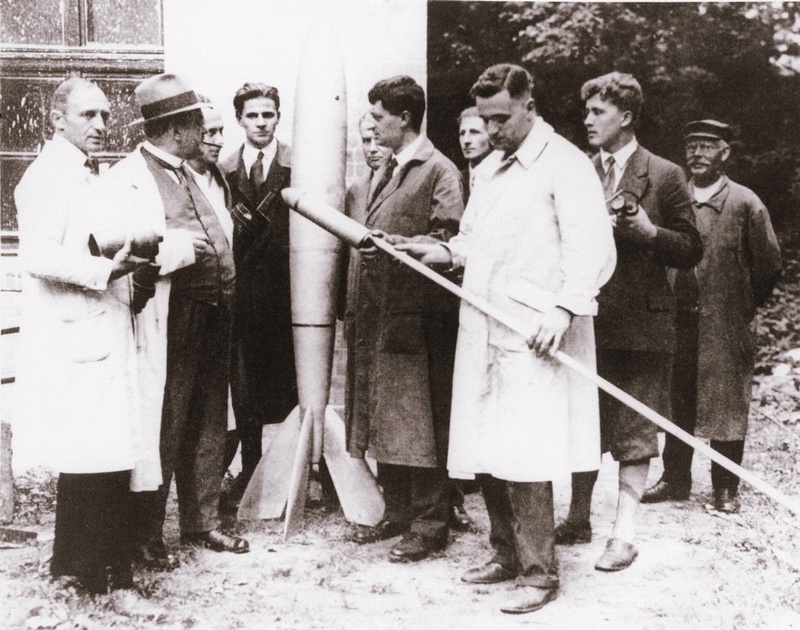 An ethnic German from Transylvania, Oberth came to his spaceflight and rocket insights before World War I. 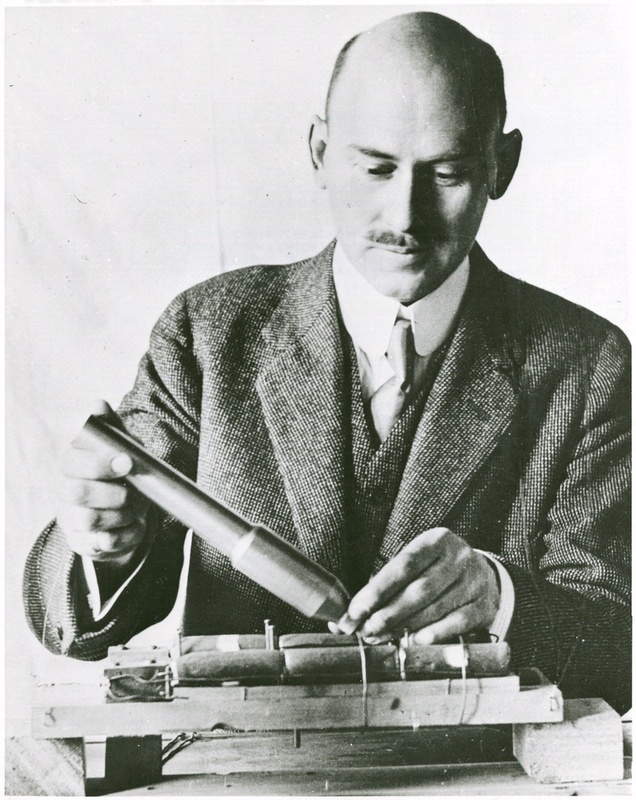 In 1923 he published the book, The Rocket into Interplanetary Space. 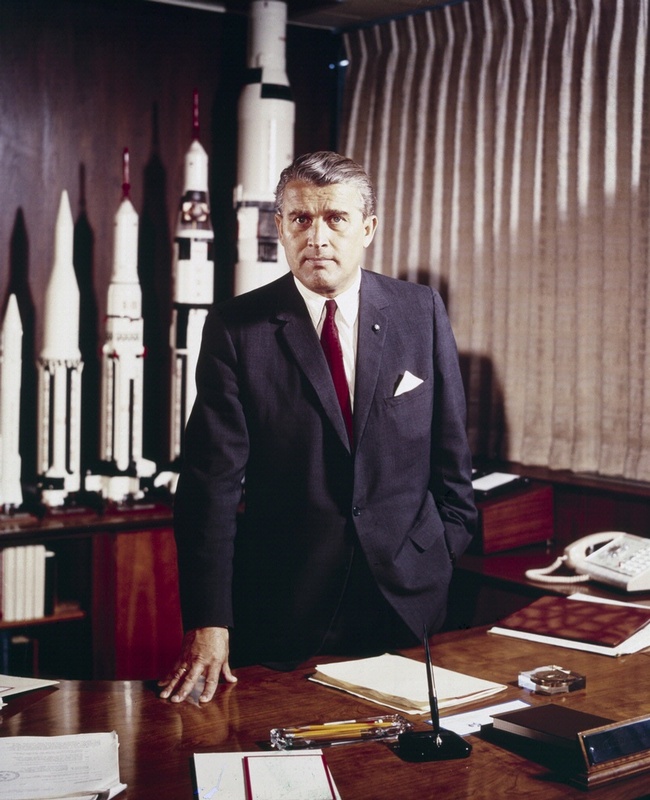 In it he discussed the feasibility of humans traveling beyond Earth, laid out the basic equations of rocketry, and described how liquid propellants could vastly exceed the performance of gunpowder rockets. 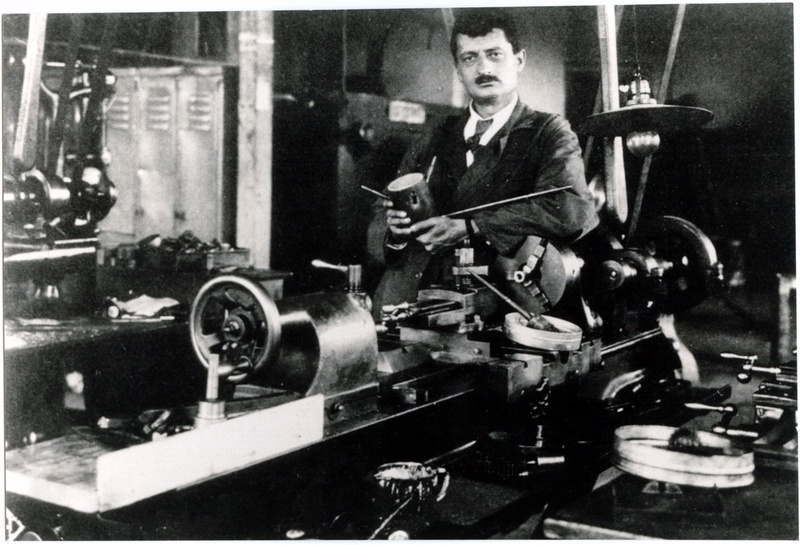 Oberth’s work inspired an explosion of interest in space travel in the German-speaking world. 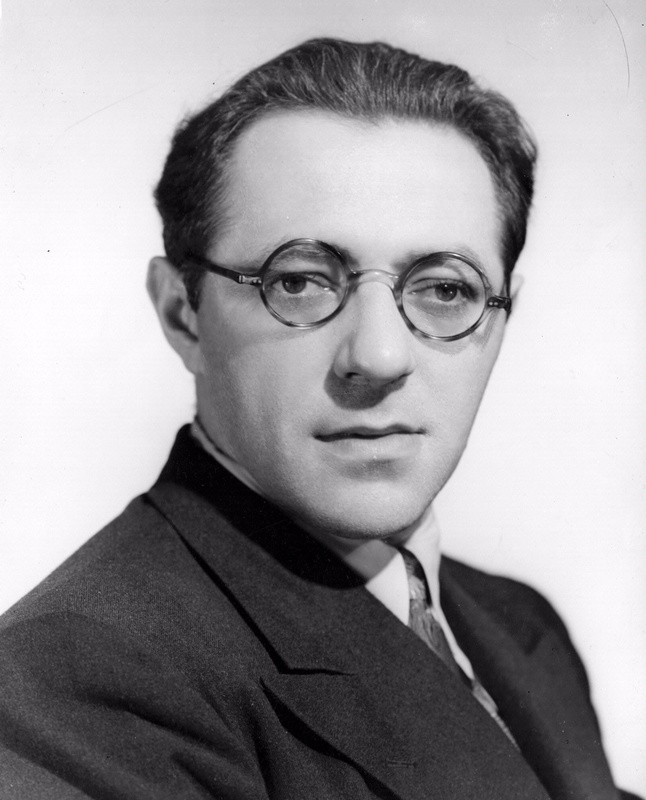 Willy Ley was an ally and champion of Oberth's work in the 1920s.